Cooler, crispy weather is upon us and the market is beginning to slow as we enter into the 4th quarter. I'm taking over while Osman is away in the mountains, enjoying his wedding celebration! Over 80 listings hit the market in Boulder County this week. As always, I removed those that were overpriced, refreshed on the MLS, and in poor locations. Below you'll find a mix of historic beauties and turn-key properties, with an option for every type of buyer. Eager to set foot into these lovely new listings? Give me a call and let's connect! This coveted, historic cottage home sold quickly, as expected. 2 beds, 1 bath and 1300 sqft. The one car detached garage is a bonus. Parking is tricky but restricted to residents only on event nights at the auditorium. Sold for asking with 7 days to offer. 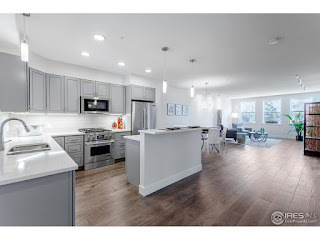 A beautiful 1 bed, 2 bath condo in Washington Village, built last year. This Cohousing Community includes amenities such as: community gardens, a library, shared communal lounge space, a bike shop and more. The location is walkable to trails, parks and downtown. It sold at asking, cash, after 63 days. Curious to learn more about Cohousing? Click here. 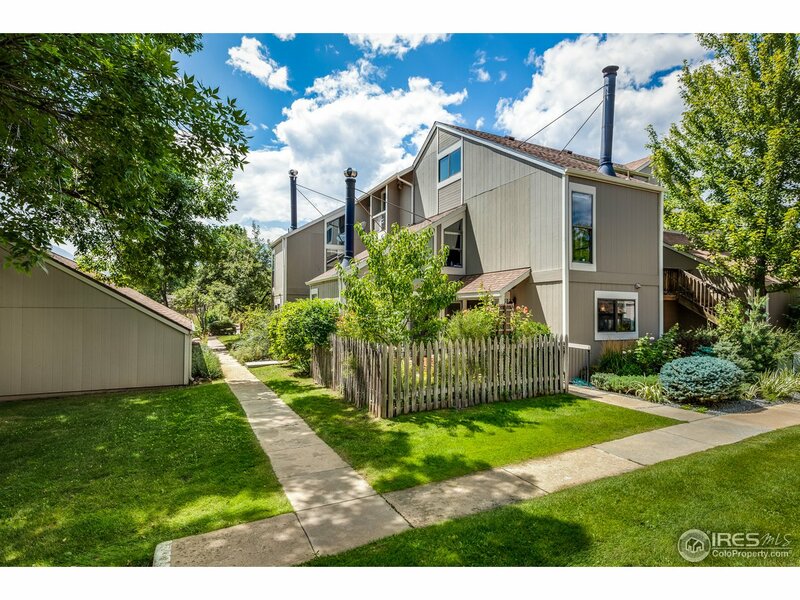 A charming end unit townhome in Shanahan Ridge. Some tasteful updates throughout. Vaulted ceilings, bright and airy. Community pool, garden, park and a 1 car garage. 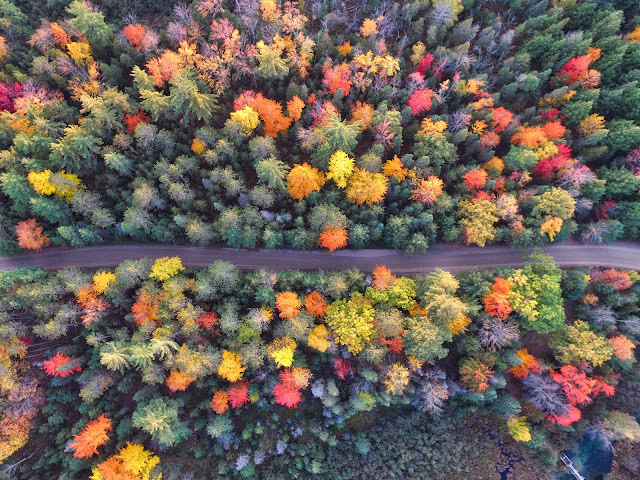 Walk to some of the best trails in town! Sold for $16K over asking, 6 days to offer. Due diligence: No walkable retail, but within biking distance to Table Mesa shopping center. A truly epic and stunning home on Mapleton Hill. 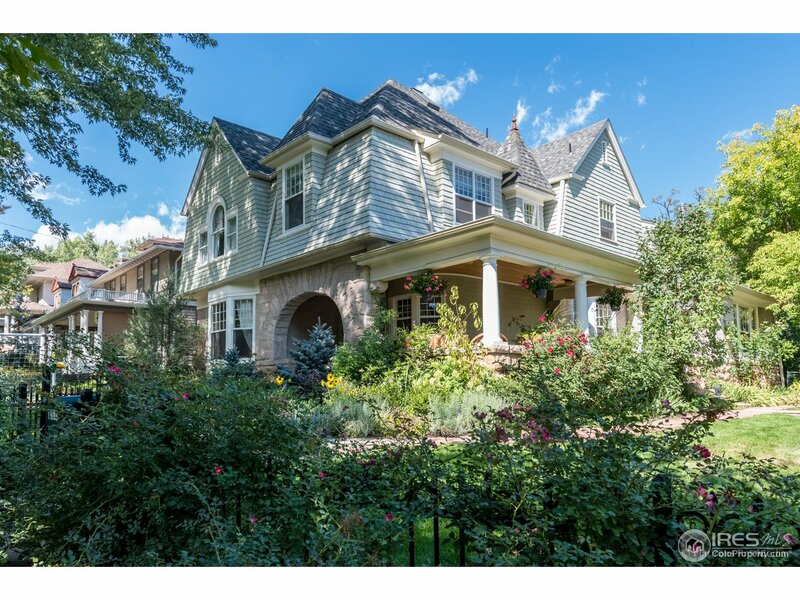 5 beds, 5 baths, over 5000 sqft, and built in 1902. This property is situated on .26 of an acre. It has an impressive mix of historic charm and modern updates. 1 car garage. The exterior of this home is striking, with large glass walls. The backdrop isn't too shabby either. 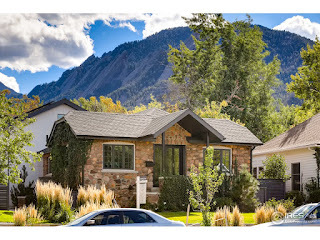 Christmas Tree Dr is a quiet Chautauqua street, lined with high end homes on spacious lots. The interior is bright, warm and has stunning mid century lines. 3 beds, 3 baths, 3000 sqft and a one car garage. .25 acre lot. Built in 1956. 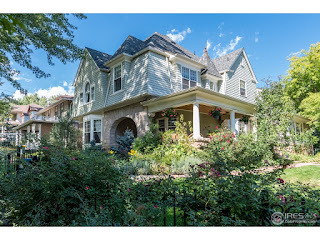 This property has what a large majority of Boulder buyers want - historic and charming on the outside and modern on the inside. 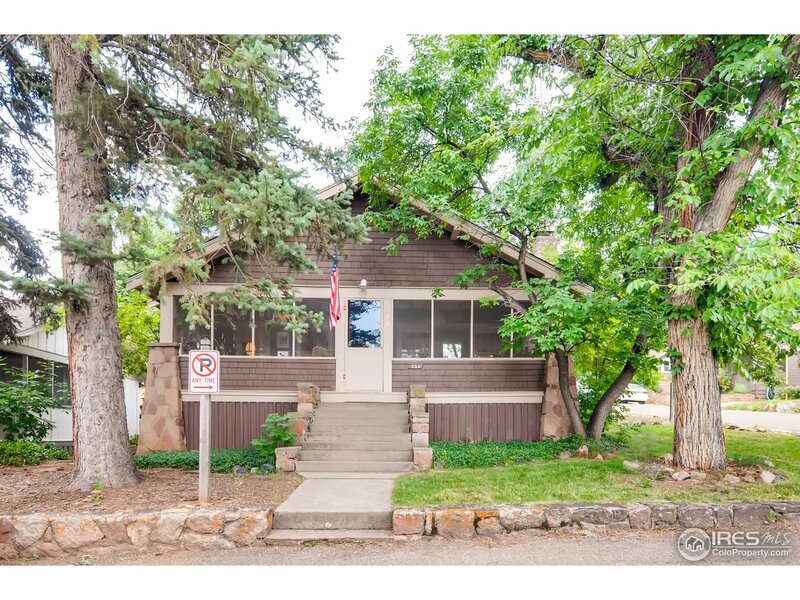 This 1940's cottage has a sizable addition off the back, expanding the home to a total of 3100 sqft with 3 beds, 3 baths, plus a detached 2 car garage. It's functional and livable. 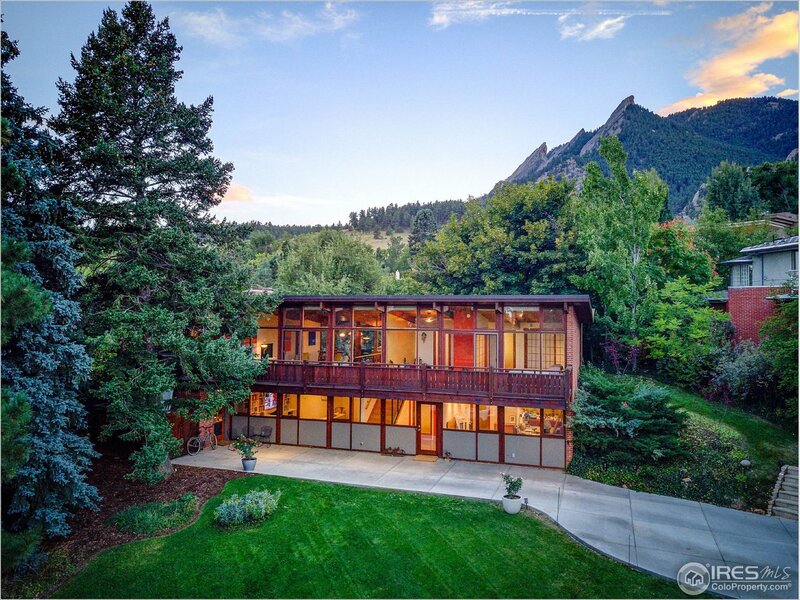 This stunning property won't last long. Contact me for a private showing. Due diligence: This is a high density student area. A modern, lock and leave condo on West Pearl. 2 beds, 2 baths, 1500 sqft and includes a one car garage. 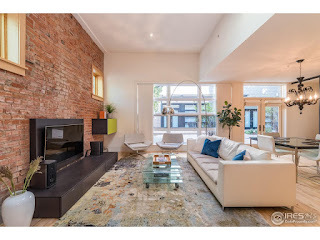 Exposed brick, high end finishes and ready for the next owner. Property features both a courtyard and a private patio. Spruce Confections is across the street for morning pastries! Update: It went under contract while writing this post. High end, downtown properties like this one move quickly. 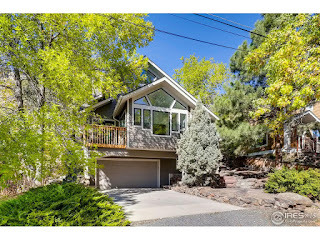 This Newlands home is situated right up against the foothills, and that's the real value driver for this property. The structure itself is early 90's, with original finishes in definite need of updating. 5 beds, 4 baths, 2400 sqft, 2 car garage and .28 acres. Vast potential to transform this interior, or start fresh and build your dream home. 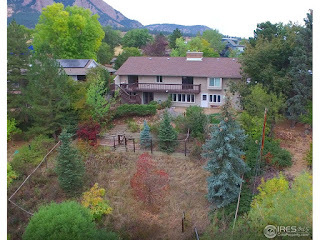 This upper Table Mesa home sits on a large lot, .31 acres to be exact. 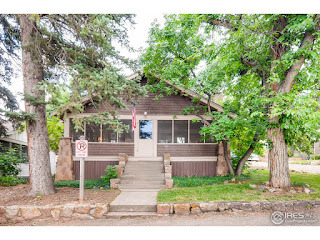 It's at the base of NCAR road, and a short walk to Bear Creek Elementary for the kiddos. Restore the existing 1970's structure, or scrape it and start fresh as many are doing in this location. 5 beds, 3 baths and nearly 4000 sqft with a 2 car garage. 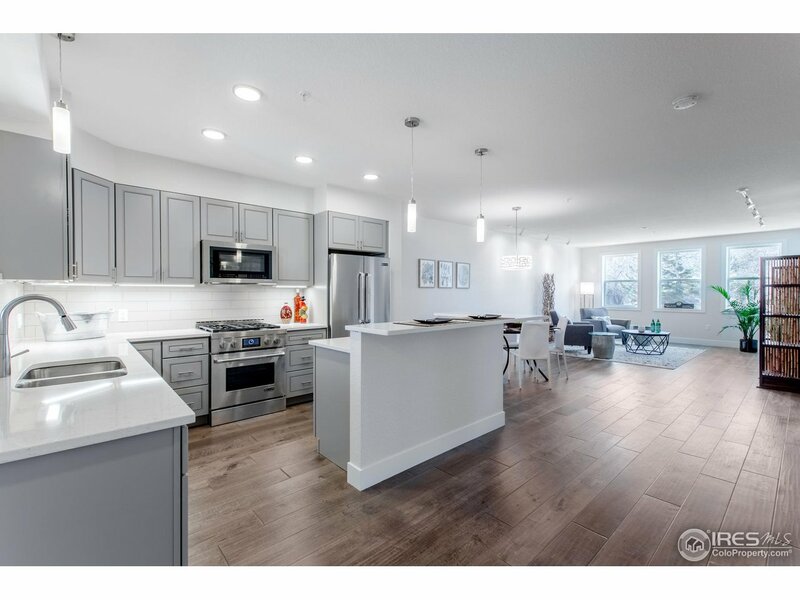 A brand new ranch in Trails at Coal Creek for under $600K. 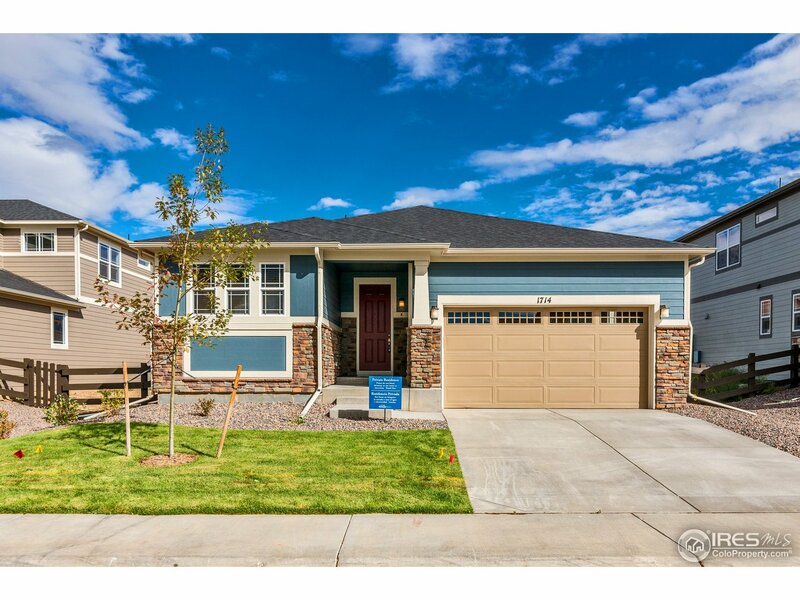 3 beds, 2 baths, nearly 4000 sqft and a 2 car garage. I sold a home earlier this year one street over and my buyers love the neighborhood. It's family friendly and walkable to nearby retail off South Boulder Rd. Check out nearby Proper Coffee, it's a cool spot.